Baseball: The Wolves ended their season with a bang as they beat KIPP Collegiate with the score of 20-9! Going into the sixth inning, the Wolves were only up 9-7. Gabe Feiner went 4 for 4 to lead the offensive charge. The Wolves had a total of 13 team hits and chalked up 11 runs in the 6th inning. The Wolves wrapped up the 2017 season with a league record of 7-6 coming fourth place in the PSAL. Thank you to senior, Oliver Bass, for all your contributions to the program over the past four years. Congratulations to entire team on a solid season! 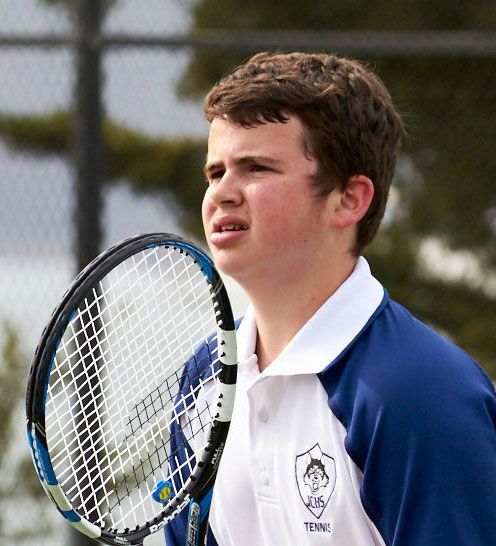 Tennis: JCHS plays Mid Peninsula High School in their final match in Menlo Park on Thursday, May 11. Congratulations to senior players: Jordan Kimel, Sydney Ticktin, Michelle Barash, Nicole Leinov, Masha Sundukovskiy and Emma Simonoff. Spring Sport Families and Athletes, please Save the Date for the Spring Banquet on Tuesday, May 23. Dinner at 5:30 pm, program at 6 pm in the JCHS Commons. Please RSVP to David Joseph at djoseph@jchsofthebay.org. Adam Cohen earned the honor with his contributions on the baseball field. 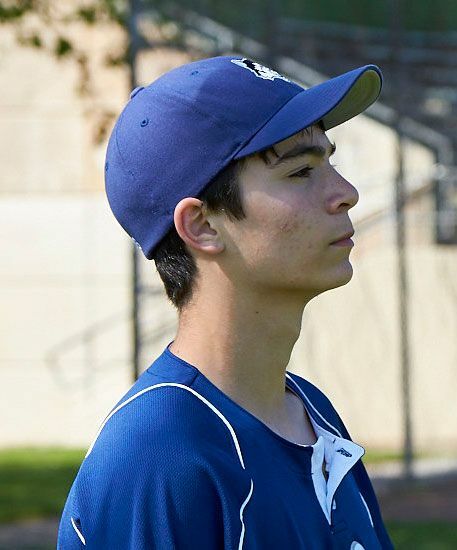 Throughout the season, Adam worked diligently to improve on the mound and in the field. He played a series of great games last week and was the spark that inspired a come-from-behind win, delivering on the pitcher’s mound and producing hits at the plate. Matthew Rosenberg is dedicated to JCHS Tennis. He plays as the #1 single for the Wolves. He never misses a practice and works hard to continually improve his game. He is a tremendous asset to the program because of his dedication and effort. As Ma’ayan Epstein wrapped up her senior season in the pool, she continued to produce personal bests in the 100-meter butterfly and 200-meter butterfly. Ma’ayan worked tirelessly throughout her years at JCHS to become a top-level swimmer taking on a really challenging stroke and reaching her goals successfully. For downloadable schedules for the 2017-18 fall sports, visit the Athletics page on our website.